The details never cease to amaze me. 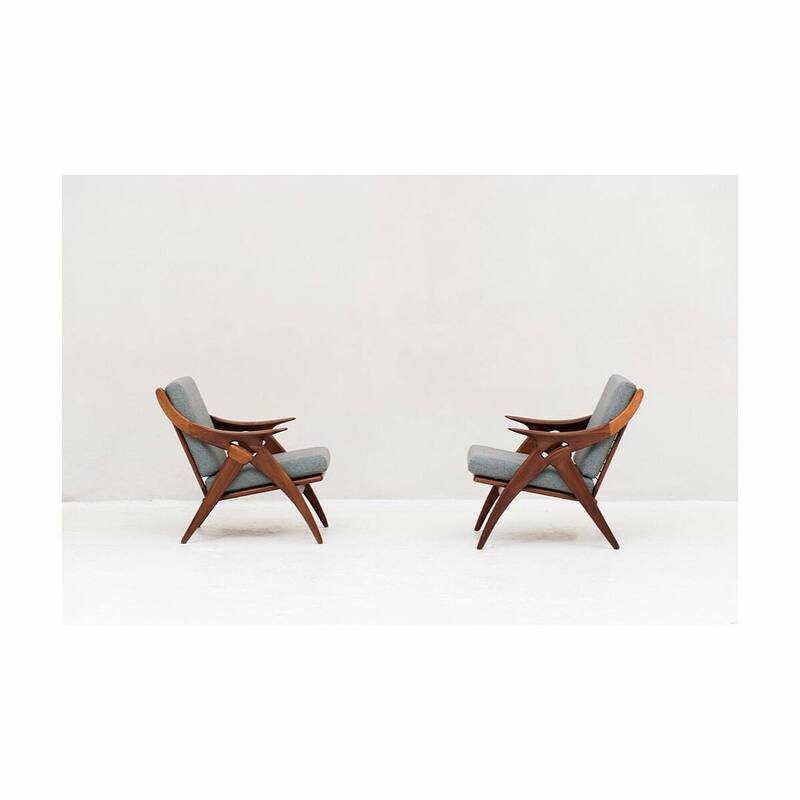 Pair De Ster Gelderland easy chairs, online now. We’re open today till 4pm. Welcome!